Being a young adult in the new millennium can be tough. Often it can feel like, after finally graduating high school, this is the time where your troubles really start to kick in. It’s a time when a lot of the decisions you make will affect you for the rest of your life (no pressure). Some really important decisions are related to personal finance – students loans, credit cards, credit scores, and, more down the line, mortgages, car loans, and 401ks. It’s important to start thinking about these things early on so you can get a head-start on life for when it’s time to start your career and making some real money (and spending it all away on bills). And perhaps the most important thing is your credit score – the 3-digit number everyone has that will dictate whether or not banks will lend you money (and the interest rates you could pay on your debt) throughout your life. To get a good credit score, first you’ll need to get a credit card, use it, and make your payments on time. Here are a few basic things every student should know before you start building your credit with credit cards. most student cards don’t have an annual fee. you have to pay interest (anywhere between 13.15% to a whopping 27.24% annual percentage rate (APR), depending on the prime rate) on the purchases you make on your card if they aren’t paid in full. your credit score gets lower and lower each time if you don’t make your minimum monthly payment on time. That means that if you buy a $100 item with your credit card and you only make your minimum payment (assuming your minimum payment was $10) you’ll be charged $1.50 in interest if your APR is 20% – for just that one month. Continue to only make a minimum payment of $10, and you’ll have ended up paying $10.32 in interest for your item, and taken a whole year to pay it off. Not only were you in debt, but if you missed any of your payments, your credit score will have taken a hit as well, the number getting lower and lower with each payment you missed. And if you have a poor credit score, it’ll seriously affect your chances of getting a good mortgage rate in the future, for example. The lower your credit score, the higher the interest you’ll pay on your loans, making your monthly bills that much higher. 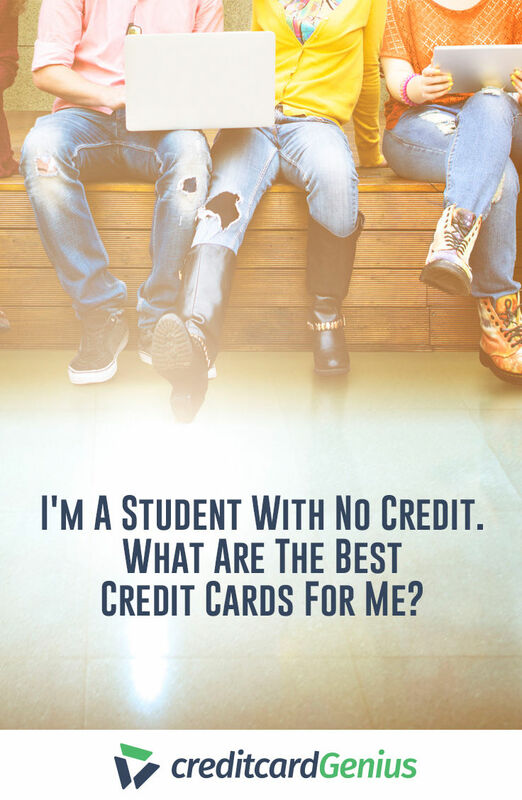 So now that you’re scared straight, let’s take a look at some of the best credit cards for students who want to start building their credit. The world of credit cards can be intimidating (especially after realizing just how much interest can grow like a monster) but it can also be rewarding. The thing with credit cards is they will often give you some incentive to use them over other payment methods, like small percentages of cash back on our purchases, or travel points or miles for every dollar you spend. It’s basically free money when you think about it. And for a young student, every little bit helps, am I right? save money and skip the FX fees. Luckily, nearly all of the big banks in America offer a student credit card, but some really stand out of the crowd, offering both travel rewards and cash rewards student credit cards. 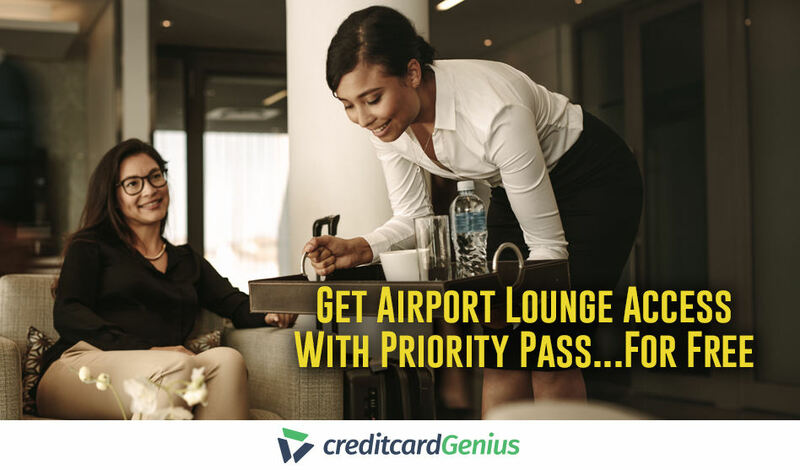 If you’re someone who dreams about traveling the globe one day (or have already started), a travel rewards credit card is a great way to set yourself up for awesome discounts on flights, hotels, vacation packages, and more. 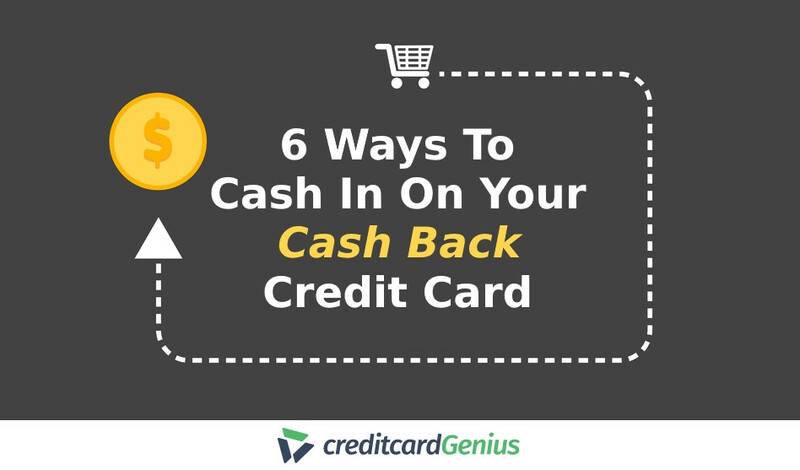 If you want straight up cash right off the bat for immediate savings, a cash back credit card is ideal. That being said, whatever type of rewards you’re on the market for, the following top contenders are worth considering. From Bank of America’s extensive portfolio of credit cards, there are 2 that are really worth noticing. If you’re looking for travel rewards, the will earn you 1.5 points per dollar spent, as well as a welcome bonus of 25,000 points (worth up to $250 in travel statement credits). If you’re looking for a cash back credit card, the is best. For both student cards from Bank of America, you don’t have to pay an annual fee. And, as an awesome perk, you’ll get a 10% bonus on your rewards when you redeem into a Bank of America checking or savings account. Discover also carries a couple of great student cards if your rewards preference is cash back, notably the Discover it Student Cash Back and the Discover it Student Chrome. Discover it Student Cash Back has one of the highest earn rates available, earning you 5% cash back on your first $1,500 spent each quarter on rotating categories, and then 1% on all other purchases after that. The Discover it Student Chrome will earn you 2% back on gas and restaurant purchases for up to $1,000 spent per quarter, and then 1% on everything else after that. The good news? Both cards have no annual fee and no foreign transaction fees. And as a bonus, for every school year your GPA is a minimum of 3.0, you’ll get a $20 statement credit. The bad? Both cards don’t provide its cardholders with any credit card insurance coverage and have much more limited acceptance outside of the U.S. If you’re looking to spend your hard-earned money by getting away on vacation or online shopping in a foreign currency, getting a credit card with no foreign exchange fees is crucial. Foreign exchange fees are those pesky little fees that sneak up on us when we spend in a foreign currency. They are usually 2.5% or more of the total purchase, which adds up fast. , the only student credit card from Bank of America to waive the foreign exchange fees. Capital One Journey Student Rewards Mastercard, giving its cardholders 1% on all purchases (and an extra 0.25% when your credit card bill is paid on time). 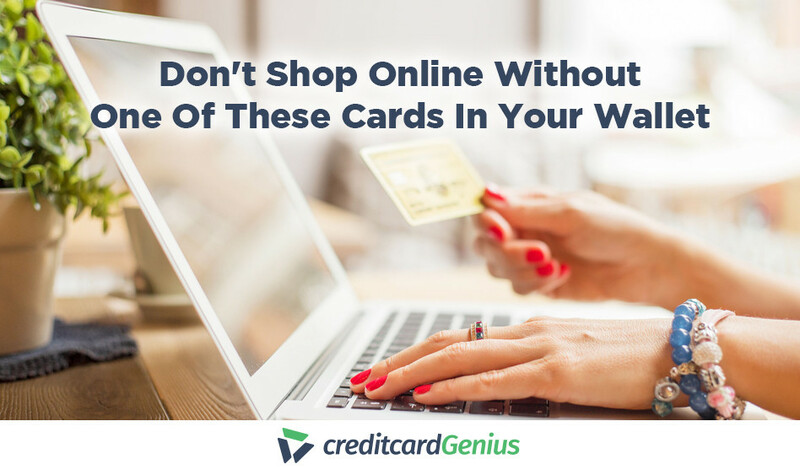 As mentioned before, the world of credit cards can be intimidating. Here are some frequently asked questions that will hopefully help to set things straight. 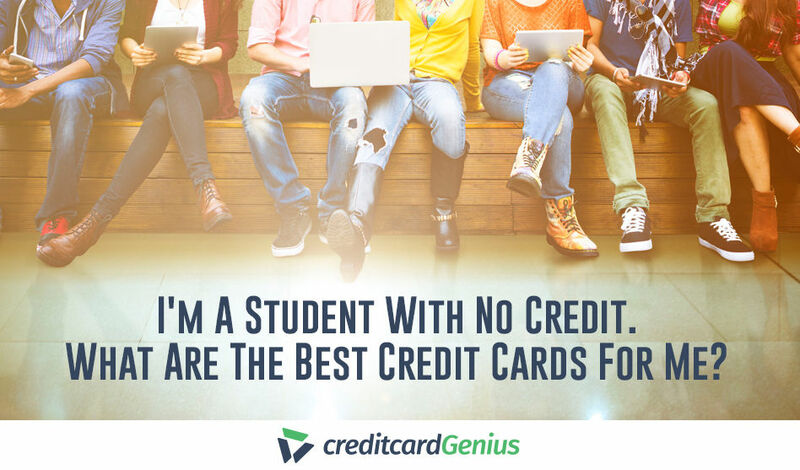 Sadly, there is no one-size-fits-all credit card perfect for every college student. Everyone has their own preferences and must-have features that they look for in a credit card. To find the perfect card meant for you, consider taking our fun and fast Rate Your Wallet quiz and see what kind of results you might get. To apply for a student credit card is quite simple – all you have to do is research the credit card you’re interested in, and click on the big “Apply Now” button. Some credit card companies may require proof of independent income to show that you’ll be able to pay back what you charge to your card. A part-time job is usually enough. Worst case scenario, you might have to become an authorized user on your parent’s credit card before you can apply for your own student credit card to build up your credit history. If this is the case, check with the credit card issuer in question to ensure that your payments as an authorized user are being reported on your own credit report. Where can I apply for a Fifth Third Bank Student Credit Card? Fifth Third bank doesn’t offer a student-specific credit card. 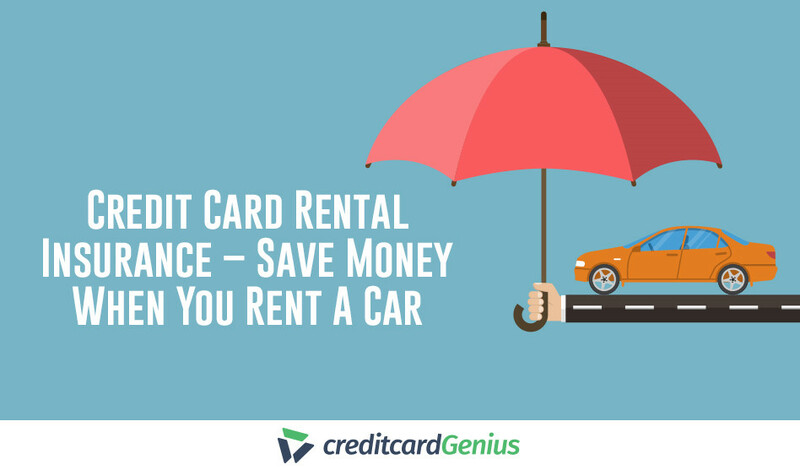 It does carry a secured credit card from their portfolio that is great for building or rebuilding credit, although it pales in comparison to the cards we’ve listed above, as it offers no rewards, minimal insurance, and has an annual fee. Can I pay off student loans with a credit card? Although the amount of rewards you could possibly earn on those hefty payments may seem tempting, using your credit card to pay for student loans is definitely not the best approach. Since you’re already paying interest on your student loans, and unless you pay off your credit card balance in full each month, you’ll also be paying interest on your credit card. That’s double the interest! That being said, most student loan providers don’t allow this as an option, requiring you to pay your student loans using your checking or savings account. Private loaners may allow you to do this, but not without a fee. Taking control of your credit history early on in life is the best way to save major headaches and roadblocks in the future. And as a student, we could all benefit from having a few extra rewards here and there from our trusty go-to student card, just remember to use it responsibly. Did we forget your favorite student credit card on our list? Let us know in the comments what credit card got you through some hard times as a student.